If you’ve been watching your heating bills go up as the temperatures go down, you might consider adding more insulation. 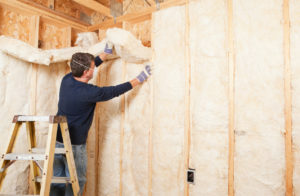 All insulating products slow heat transfer whether they’re in the attic or the basement walls. This rundown can help you identify the right type to help you save energy dollars and increase your comfort. 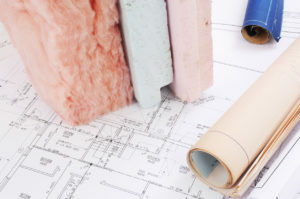 Insulation is a major component of your home's efficiency. It helps keep warm air in its correct place -- inside your home during the winter and outside your home during the summer. While maintaining insulation in your walls and beneath your floor is important, attic insulation is tops for many reasons when it comes to blocking heat movement. As most homeowners know, insulation is a great way to keep your home more comfortable while saving money and improving energy efficiency. However, many homeowners don't know how to determine if they have the appropriate amount of insulation. 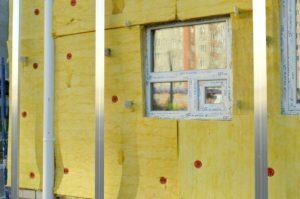 In fact, some homeowners may not know that there are recommended insulation levels based on your climate and the type of insulation you're using. The importance of attic insulation for maintaining a comfortable indoor temperature throughout Fort Wayne's icy winters and unpredictable summers cannot be overstated. Here's why attic insulation is such a necessity. Heat movement through your home's envelope causes temperature fluctuations from room to room. Since heat energy moves from a warmer to cooler place, heat movement through the ceiling, walls and floor in places where home insulation is lacking always works against comfort and efficiency. 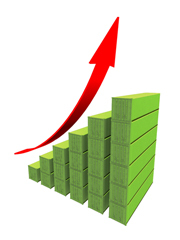 Are You Taking the Right Steps to Lower Cooling Costs at Home? Summer is the time for outdoor grilling, vacations and fun. Summer is also the time for high cooling bills for many homeowners. 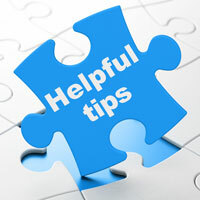 If you would like a break from last year's high cooling costs, take your energy-saving efforts a step further with these tips. If you view your closet space as just another room in your home, it's easy to see how it may become damp. In comparison to other rooms in your Fort Wayne home, the ratio of air space in your closet to the amount of wall space is quite low, resulting in a lack of circulation. Read on for some great tips on how to prevent moisture problems quickly and easily. 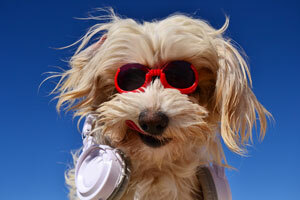 Summer heat gain invades your home comfort and your pocketbook, and makes your A/C work harder. Reverse heat gain issues and start saving energy today with these tips. If you haven't had an ice dam on your roof, consider yourself lucky. These home wreckers can cause all kinds of damage to your roof, attic, ceilings and walls. They are caused when melting snow pools up behind a wall of ice at the edge of the roof. This water backs up under shingling and leaks into the attic area and along the inside of the exterior walls of the home. 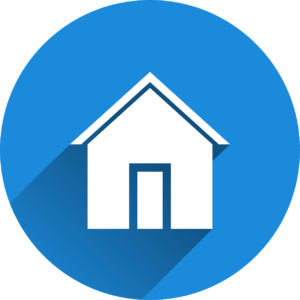 Perhaps you've lived comfortably in your Fort Wayne-area home for years, but you're thinking about selling your home now or sometime in the next several years. Energy efficiency upgrades may be a major upfront investment, but they can easily add appeal and value for potential buyers down the road. The crawl space under your home may need your attention. Crawl spaces are areas under the floor of a home, or part of a home, that doesn't have a basement. They're the space enclosed by the foundation with dirt below and the first floor of the home above. They're often left without insulation after construction. This can lead to a damp crawl space that can cost you a lot in wasted energy. You know your home has adequate insulation against winter’s chill. You also had your heating equipment cleaned and serviced. Finish the energy efficiency plan by following this guide to weatherstripping your Fort Wayne area home.